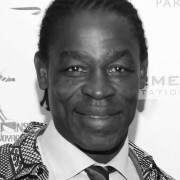 Serge Betsen Academy (SBA) was born from the return of Serge to his native country: Cameroon. 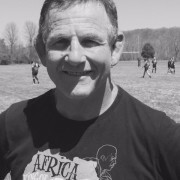 After 18 years in France, Serge returned to his homeland and discovered to his amazement that they play rugby there too! The Charity was subsequently created in 2004, based on 3 objectives. Access to drop-in clinics is offered, where young boys and girls are provided with treatments. Weekly training sessions are run by experienced coaches and educators. After school and during weekends, tutoring sessions are held in well-equipped classrooms run by SBA staff, teachers and volunteers. One of the main aims of Serge Betsen Academy is to offer children support ensuring good health and well being. Like its African neighbors, Cameroon is not immune to acute sanitary problems caused by the extreme poverty and climatic conditions, promoting the development of parasites and diseases. Our role is to educate parents and children surrounding these issues through informative campaigns, and medical services for families deprived of access to healthcare and medication. According to the latest UNESCO figures, 35% of women and 18% of men are illiterate in Cameroon. Beyond its involvement in rugby, Serge Betsen Academy supports children throughout their school career. There are even special classes for those who are particularly struggling with the curriculum. These courses are delivered by teachers and volunteers from SBA (retired teachers, students, etc.) who also make sure that all the children are sent to school and are able to pass their exams. A monthly check is established by the Serge Betsen Academy’s members. At the turn of the millennium, Serge discovered to his amazement that Rugby was being played in Cameroon. 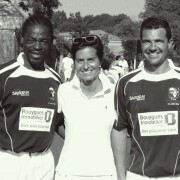 This was the perfect opportunity for Serge to give back something to his native country, through rugby. 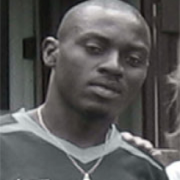 He liaised with his cousin Ahmed Atiback, who was still living in Cameroon, and they created the charity on 4th March 2004. 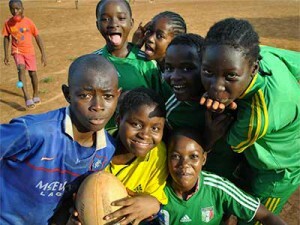 The charity began its work under the name of Les Enfants de Biemassy, as a project to increase the popularity of rugby for disadvantaged children in Cameroon. The organisation was subsequently renamed the Serge Betsen Academy, as its scope widened. The Charity now uses the game as a method for social integration, offering access to education as well as basic healthcare for hundreds of underprivileged children, in urban and rural Cameroon. 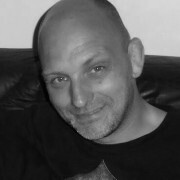 Nicknamed “The Knacker from Biarritz, the Mower, the Shears“ as an international rugby player, Serge is now a consultant. He shares the values of rugby with those from large companies. He created a team and they have united around the Academy for more than 10 years. Former basketball player. He was the artisan who enabled the SBA to be founded in Cameroon, back in 2004. She is a French national of Cameroonian descent on her father’s side. She lives in the Basque country where she works as an orthodontist. 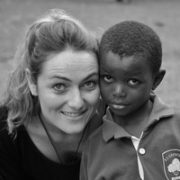 Odile joined the charity in 2011 after a trip to Cameroon with Serge and an English delegation. There she decided to commit herself to the welfare of the Academy’s children. 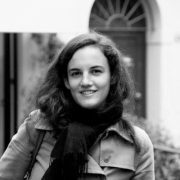 Odile is a French attorney and also a qualified English solicitor in England and Wales. She now lives in Washington D.C., where she partners with a legal advisory firm. Sébastien is a group company’s manager, who also took part to the 2011 trip with Serge Betsen and the English delegation. 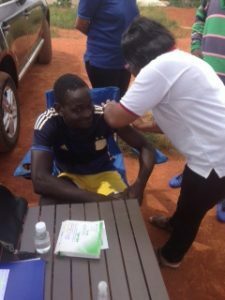 He has been sponsoring Serge Betsen Academy for almost 15 years, and decided to get personally involved in the charity to ensure its optimal management. With several years of experience in both the sport world and humanitarian associations, Jenna joined the SBA in 2015 out of London. 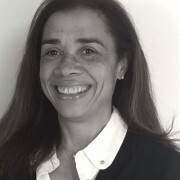 From Toulouse, she is now a consultant for the SBA. 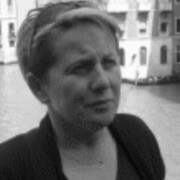 Since January 2017, Mailys is the SBA communications consultant. With a background in communications and experience in the education field, she is proud to work for a good cause.